The isolating move has trigged obvious consequences. 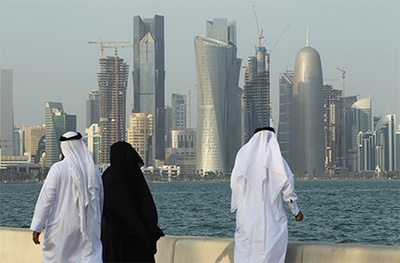 Qatar has become a place of strategic importance for various powers. The US, for one, has its largest airbase in the Middle East located in the state. The demands this time for resolving this monumental tiff are bound to be even steeper than they were in 2014. Sultan Sooud Al-Qassemi makes his own hazard at a set of guesses, and it involves a conventional, authoritarian ploy: muzzle media coverage, entailing the “shuttering of the Al Jazeera TV Network before any mediation can take place” (Newsweek, Jun 5).